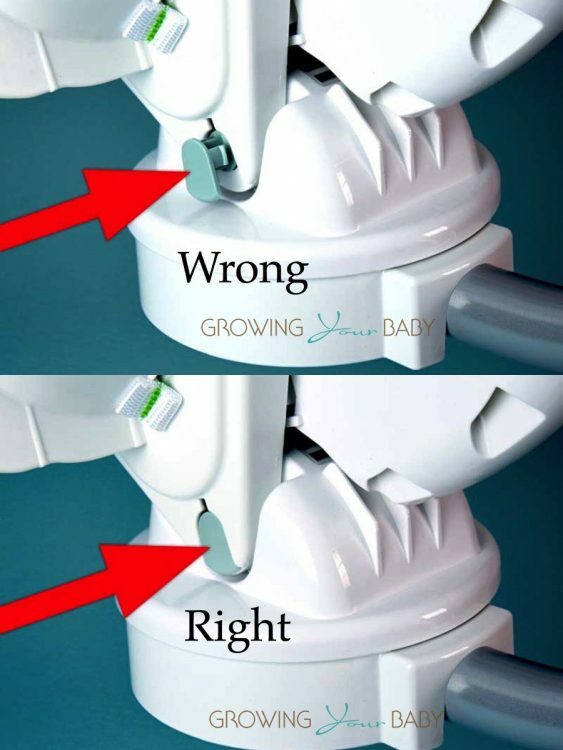 The U.S. Consumer Product Safety Commission in conjunction with Fisher-Price, of East Aurora, N.Y., has announced a voluntary recall of about 34,000 Cradle ‘n Swings because the seat can fall unexpectedly, posing a risk of injury to the child when the seat peg is not fully engaged. 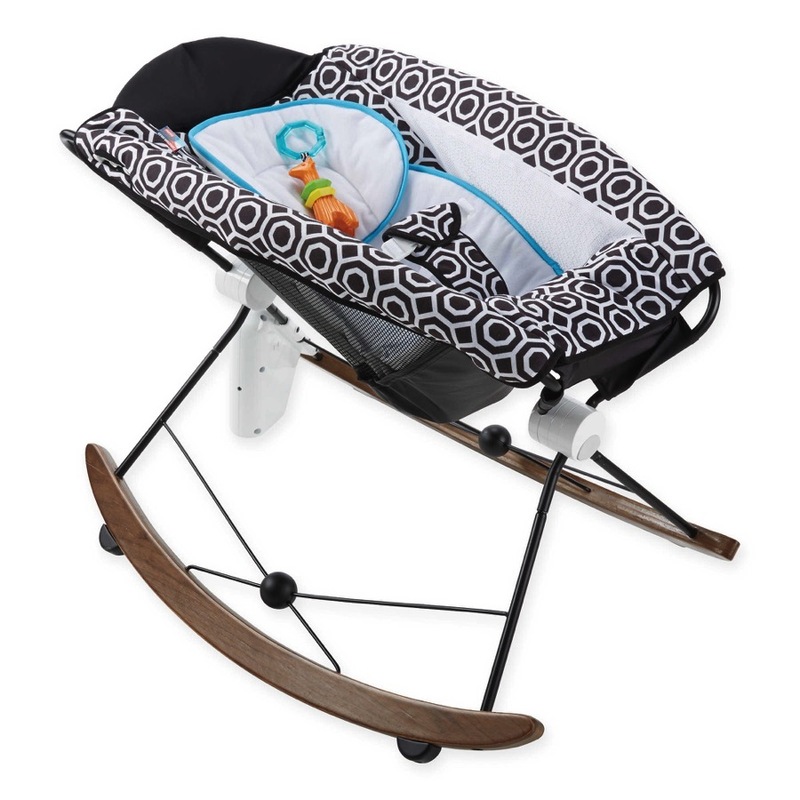 This recall includes three models of the Fisher-Price cradle swings: CHM84 Soothing Savanna Cradle ‘n Swing, CMR40 Sweet Surroundings Cradle ‘n Swing, and CMR43 Sweet Surroundings Butterfly Friends Cradle ‘n Swing. The swings have two different swinging motions – rocking side-to-side, or swinging head-to-toe, and six different swing speeds from low to high. The product number is located on the seat under the pad. Parents are being asked to stop using the recalled cradle swing and contact Fisher-Price at 800-432-5437 from 9 a.m. to 6 p.m. ET Monday through Friday, or online at www.service.mattel.com and click on Recalls & Safety Alerts for more information on revised assembly instructions.